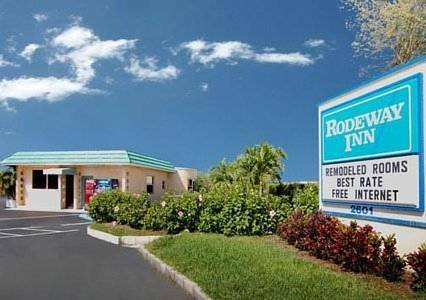 Royal Inn Beach Hotel Hutchinson Island is a glorious hotel. 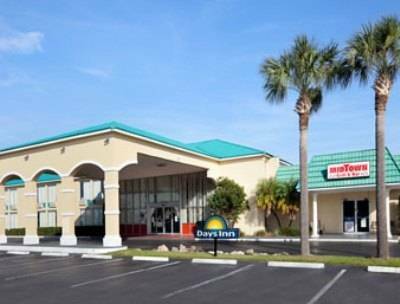 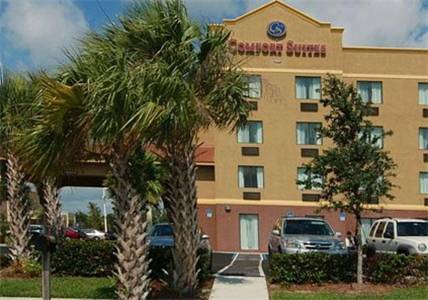 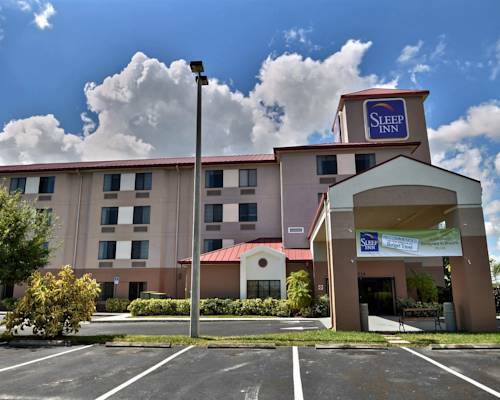 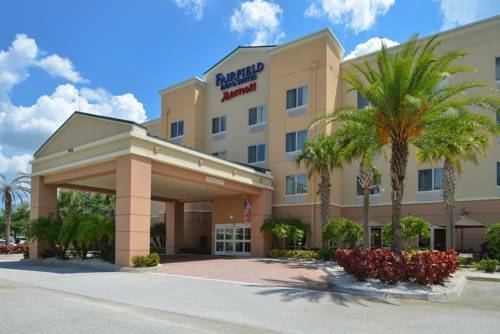 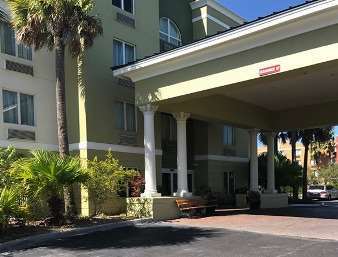 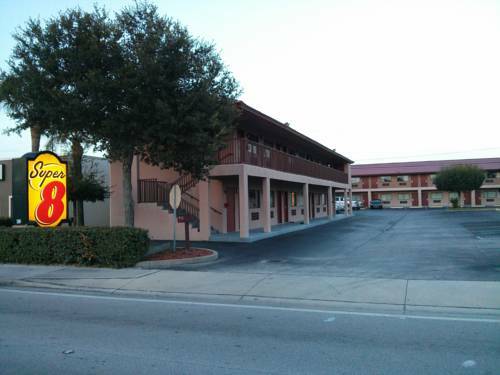 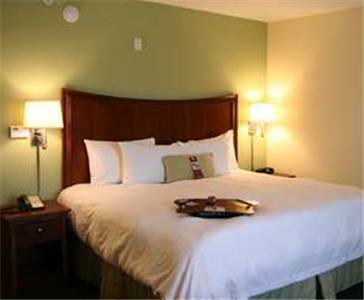 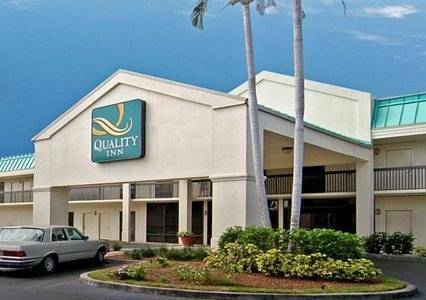 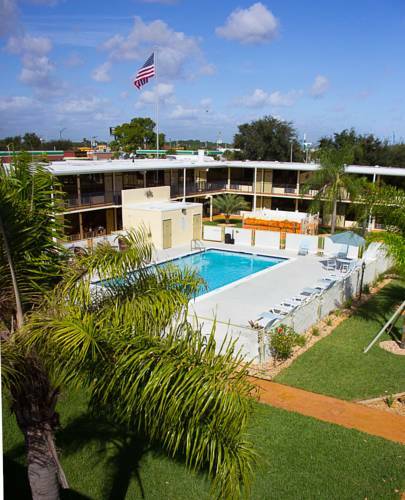 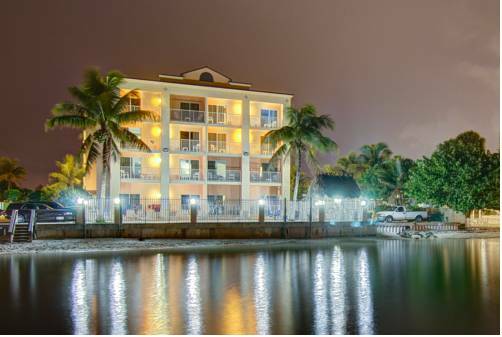 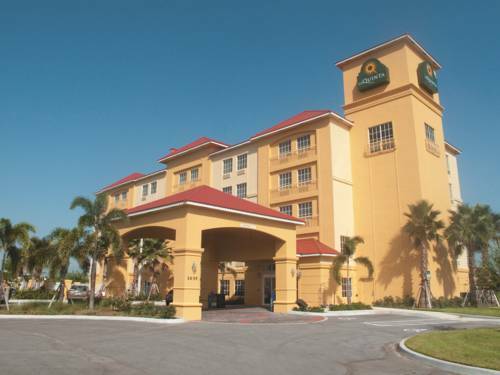 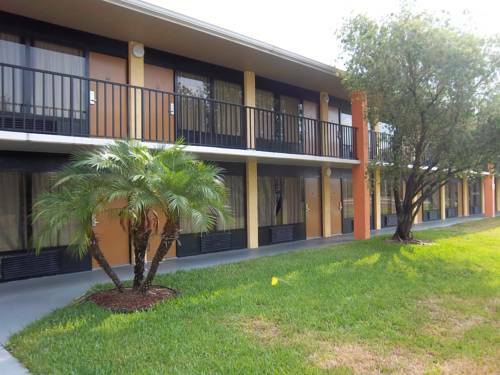 These are some other hotels near Royal Inn Beach Hutchinson Island, Fort Pierce. 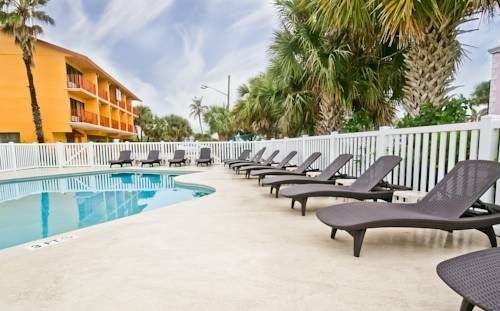 These outdoors activities are available near Royal Inn Beach Hotel Hutchinson Island.